Since our business was founded back in 1998, Snow Canyon Heating & Cooling Inc. has been serving Southern Utah with the utmost dedication and care. St. George has grown over the years, but so have we. 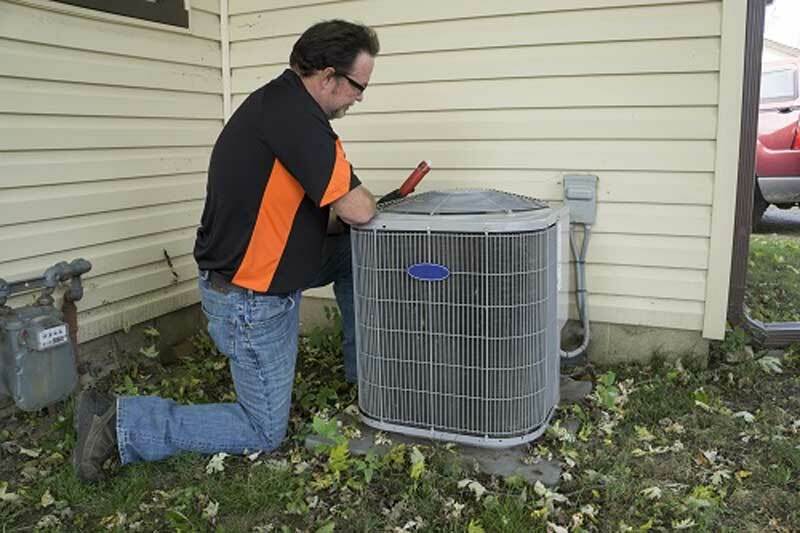 Thanks to our loyal customers, we continue to offer the finest heating and air conditioning repair and service around. Our team is forever growing stronger with a fixed focus on those we serve. Snow Canyon Heating & Cooling Inc. Snow Canyon Heating & Cooling, Inc. has a mission to provide the highest quality, most innovative and exceptional service available to our neighbors in St. George, UT and its surrounding areas. Our customers needs always come first. Snow Canyon Heating & Cooling, Inc. will always strive to provide value far in excess of your expectations. Our goal is mutual respect, and long term relationships that are beneficial to all parties. 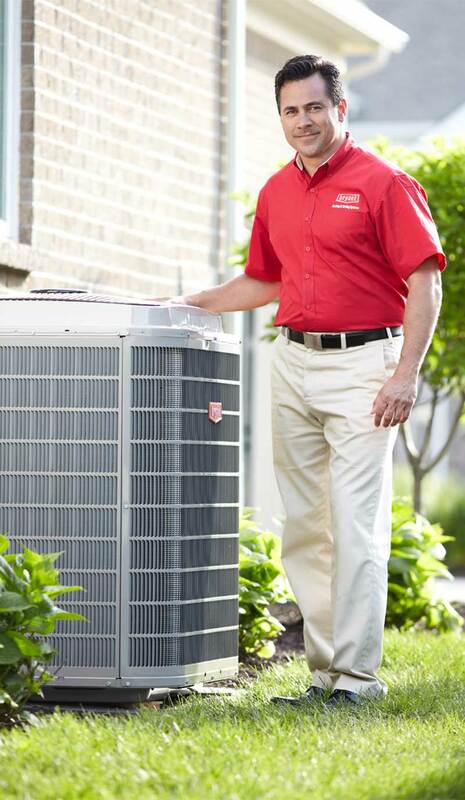 Our target markets include residential, commercial, HVAC retrofitting and replacement. Snow Canyon Heating & Cooling, Inc. will always strive to provide the best possible solution that is safe, effective, within budget and on time. We run a clean, organized and efficient operation and always adhere to the highest standards of integrity and ethical business practices. We will constantly strive, develop and implement new ideas, strategies, and services that will benefit our clients. We are the best provider of services GUARANTEED. Contact us to learn more about our services and the type of quality you can expect when you work with Snow Canyon Heating & Cooling Inc.